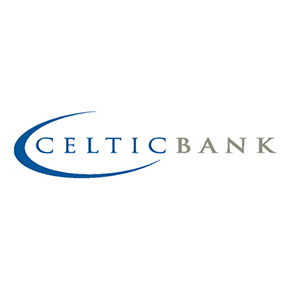 Celtic Bank is a lending company that specializes in small business and construction loans. 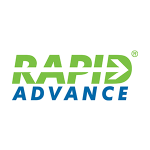 It offers different types of loans including asset-based lines of credit, residential and commercial constructions, and more. In this article, we cover Celtic Bank reviews and pricing. Ready to get started? Visit its website. 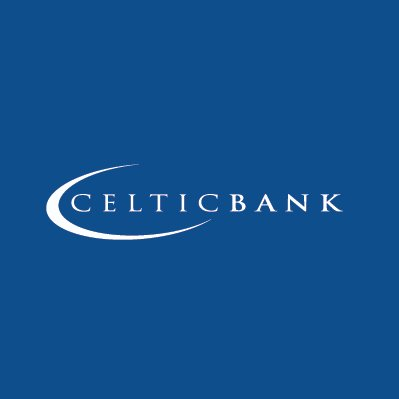 As of February 2019, there are no up-to-date Celtic bank reviews available online. If you are a past or current Celtic Bank customer, leave a review to help other business owners who are deciding whether or not to use the company. Celtic Bank pricing has varying rates for the loans that it offers. However, these are not declared on the website. There are nine loan types with loanable amounts ranging from $20,000 to $10 million. The main differences between the loan types include the loan’s purpose, required collateral, loan-to-value (LTV) ratio, eligibility, term, and more. Other types of loans that are offered include SBA 7(a), SBA 504, USDA business and industry (B&I), residential, and commercial construction loans. The loanable amount ranges from $350,001 to $10 million. Loan-term ranges from 12 months to 30 years, depending on the loan type. Possible collaterals also include real estate, inventory, furniture, equipment, and more. Ready to get started with Celtic Bank? Visit its website. For What Purposes Can Celtic Bank Borrowers Apply for an SBA 7(a) Loan? Celtic Bank borrowers can apply for an SBA 7(a) loan for the following purposes: working capital, refinance, business acquisition, real estate purchase or construction, and purchase of equipment or inventory. Borrowers must be for-profit and owner-operated to be eligible for an SBA 7(a) loan. Does Celtic Bank Offer Non-SBA Loans for Purchasing Equipment? Celtic Bank’s conventional equipment finance offers loans from $100,000 up to $3 million for purchasing equipment like transportation, construction machinery, health care, and more. Commercial for-profit businesses may apply for this loan. Have you read these Celtic Bank reviews and are still not sure if it’s the right fit for you? Read our reviews of all top lenders or check out one of these three Celtic Bank competitors. I got an SBA loan for a 10 year term 3 years ago. I have paid on time in full. My corporate profits were down so I decided to take a full time salary job, and continue practicing my business a schedule C based on the advise from my accountant. Because I closed the corp they claimed a “technical default” and asked me to payoff off the 30k upfront or else the loan was defaulting and they would seize my assets?!?!? I have NEVER missed a payment and continue to pay on time and am being treated like somebody trying to skip out on my bills. I will be retaining an attorney and going after these guys full force. Stay away, it is not worth doing business with them. Have a 5000 sq ft house. Need $450,000 to make it into assisted living home . You sound like a good candidate for an SBA 7(a) loan since you have so much experience in the assisted living business. If your credit score is above 650-700 and you have at least a 10 % down payment (the more the better), you may be able to qualify for a 7(a) loan. Since it sounds like you are converting your home into an assisted living facility, you may also be able to get funding through a home equity loan or line of credit.